Restylane Refyne and Restylane Defyne are the latest FDA-approved advancements in HA (hyaluronic acid) dermal fillers. These new fillers are a perfect compliment to the rest of the fine family of Restylane products by Galderma. While they are relatively new additions in the United States, they have a proven track record in the filler market overseas. Restylane® Refyne and Restylane® Defyne were first approved in Europe in 2010 under the brand name Emervel®, then later debuted in Canada under the same name. They have a proven safety profile demonstrated by more than one million treatments worldwide. This next generation of dermal fillers is designed using a unique manufacturing process called XpresHAn technology. 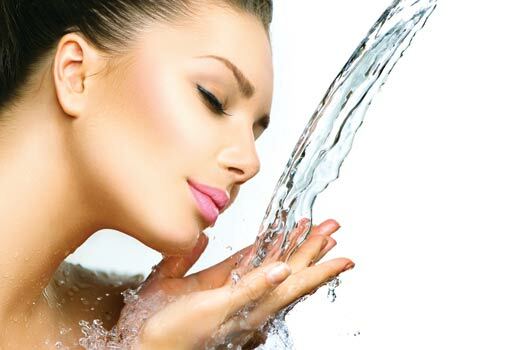 XpresHAn technology used in the HA gel of Refyne and Defyne customizes the cross-linking of the hyaluronic acid (HA) in the products. This allows for the creation of different gel textures to adapt to each skin texture’s needs, providing flexibility and support for a variety of lines, folds and areas of volume loss. Restylane Refyne is designed to be very flexible and provide subtle support, while Restylane Defyne is designed to provide additional support. Studies show that Refyne and Defyne are proven to last up to 12 months. * These HA fillers do not attract water like older generation fillers did and create a sense of elasticity which leads to a more natural look. The key criteria, when consider cosmetic fillers is injector experience and a provider with an artistic eye for the best placement of the filler. If you’ve been on the fence up to now over which product is your best offense against moderate to severe facial wrinkles and folds, wonder no more. When correction needs are slight, Restylane® Refyne fits the bill. It’s designed to be very flexible and provide subtle support. If those unattractive nasolabial folds run a little deeper, Restylane® Defyne is the answer. It’s designed to be less flexible and provide additional support. 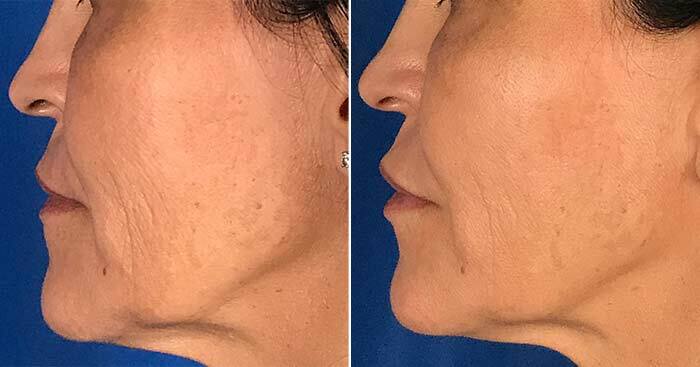 Restylane Refyne and Restylane Defyne are exclusively available now at Contour Dermatology, we are the only practice in the area that has these new facial fillers.